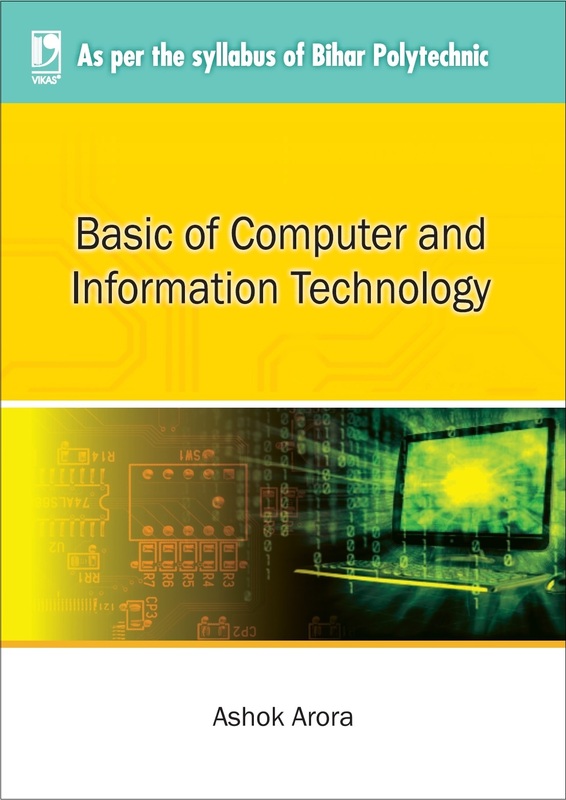 This book developed in accordance to the syllabus of West Bengal State Council of Technical Education provides the students not just the knowledge about the fundamentals of a computer system, like its organization, memory management and hardware devices, but also the software that run on it. 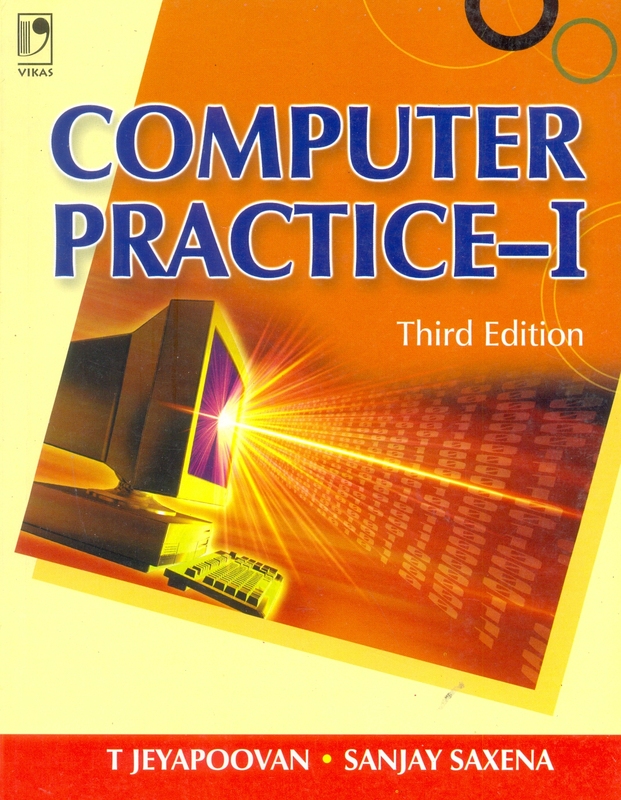 The book then proceeds to describe operating systems, and the basics of programming concepts like procedure-oriented programming and object-oriented programming. 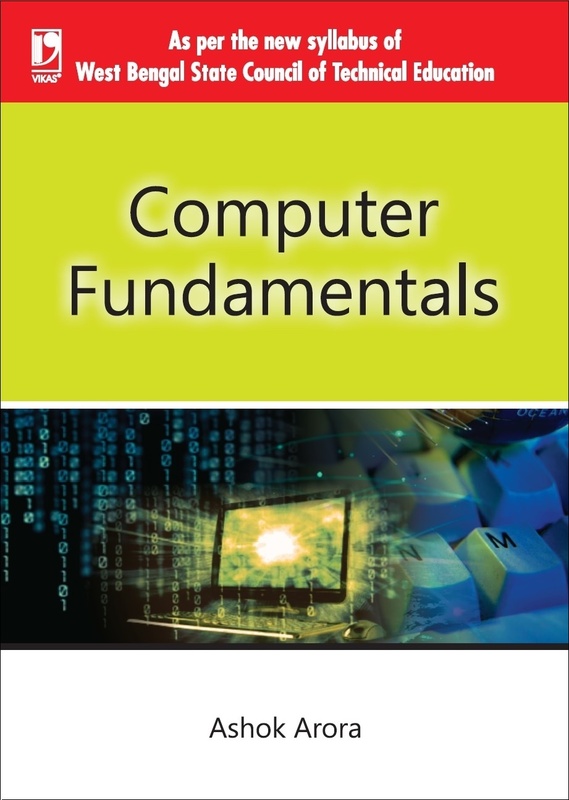 Useful application software like MS Word, MS Excel and MS PowerPoint are described in great detail in separate chapters. 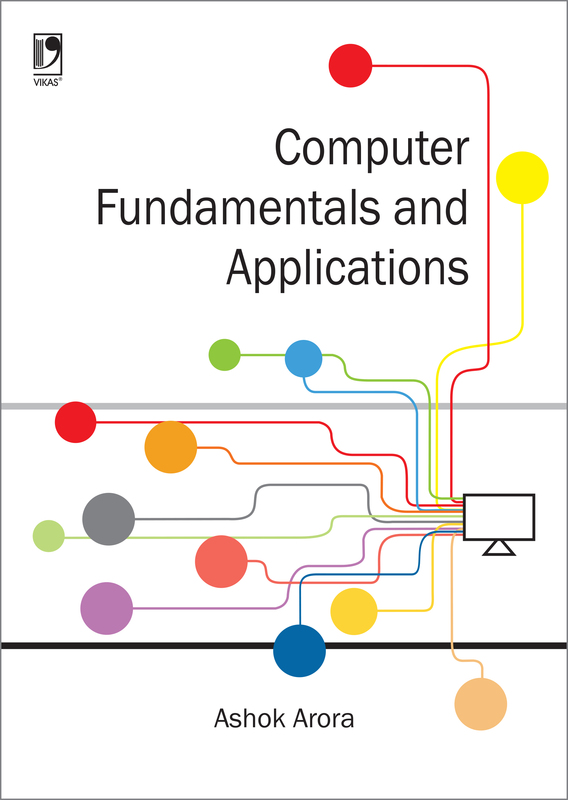 A complete section has been devoted to the teaching of data communication, networking and Internet.